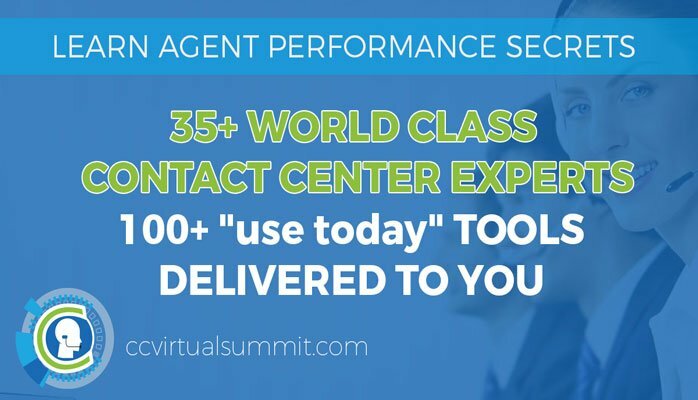 But for one contact center that implemented virtual agents, their call handle times quadrupled! What happened? For those of you in contact center operations, this is not a huge surprise. 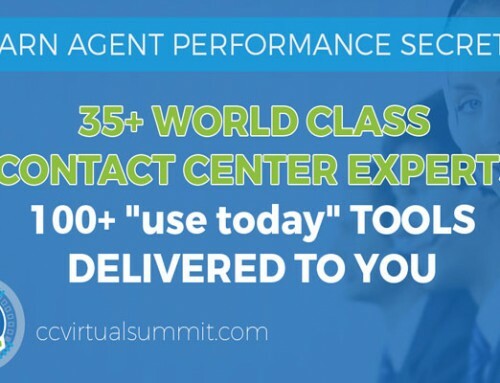 After implementing virtual agents, more of the complex customer interactions remained. 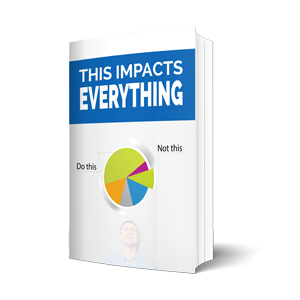 And in contact center reporting, if you remove the simple interactions with lower handle times, your average skyrockets. If this is your situation, now is the time for you to analyze these more complex interactions to improve the customer experience, alongside of controlling costs. This new problem to contact centers requires new thinking. 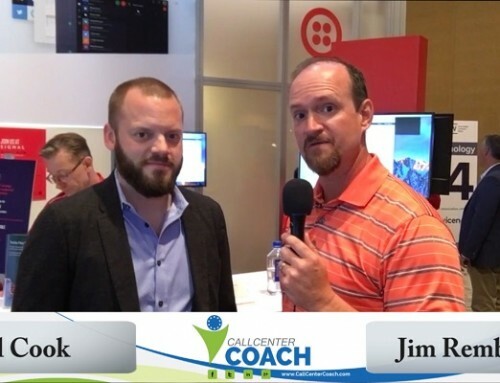 What about your live agents leveraging some virtual power of their own? Is there an app for that? Of course, there is. 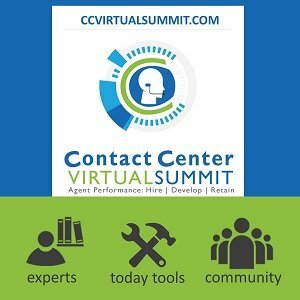 Your live agents can have a virtual presence too. With a mobile merged reality interaction that consists of combining live video streams and telestration, agents can help and share ideas instantly. The uses of this merged reality in contact centers are thrilling. You can deliver a never before imagined customer experience on your most complex customer cases. And delivering a WOW experience when things are difficult is when life-long customers and advocates are created. I get it. You’re probably saying, What?! That’s exactly what I did when I met up with Scott Sobera of Help Lightning at Customer Contact Week. 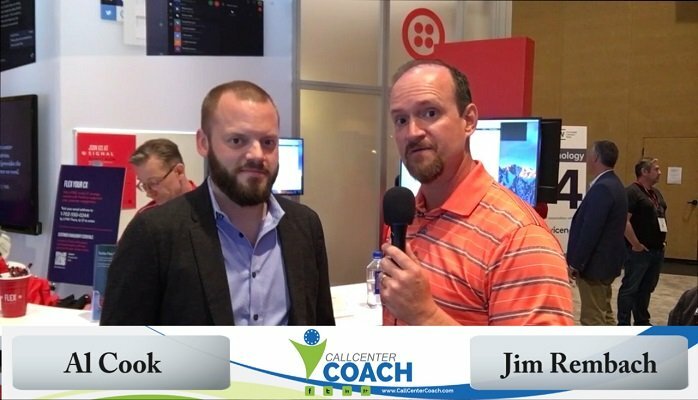 I finally understood, when I was able to have Scott share with me a few real-life customer interactions using an agent’s virtual presence. 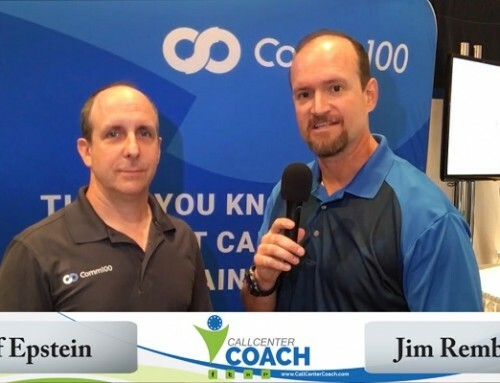 Jim Rembach: Hey, this is Jim with the Fast Leader Show and Call Center Coach . And I’m here with Scott Sobera of Help Lightning. Scott, how do you help folks get over the hump? Scott Sobera: Absolutely. What we have a technology that is actually a patented solution called a mobile merge reality. Originally designed for surgical application for very precise use but today the technology is used by about 30 customers around the world to be able to have a deeper and richer experience between two parties. We allow you to be able to virtually interact with other parties so that we go way beyond a typical phone call. So if you think about video conferencing, for instance, the ability to use our technology allows you to actually reach in real time as though you were there standing next to the person assisting them. Jim Rembach: So I think for me it’s kind of hard to say in words what that is without seeing it. You talked about and actually reaching into the screen, and people being able to see. And so if you think about somebody trying to explain something on the phone from a product perspective and you’re saying, did you plug this into that port? You can actually kind of put your hands in there and they can kind of see what you’re talking about. Scott Sobera: That’s exactly right. If you think about the way that our customers are using the technology today, a lot of the use cases, if you will, has this idea of whether I’m helping a field technician that might be part of my staff or I’m helping a customer directly. The ability to be able to do just like you said, reach in is incredibly valuable. There’s actually science behind this that shows that when you use your hands, the effectiveness of that transfer of knowledge is much greater, actually 10 times greater. So when you think about things like training, onsite support, if I’m a manager for instance, and I need to be able to sort of look over the shoulder virtually of someone that might work on my staff, or maybe I’m training someone and I don’t necessarily want to go out in the field with him, I had that ability to be able to, in essence be kind of a virtual mentor in their pocket. Jim Rembach: That’s really cool. 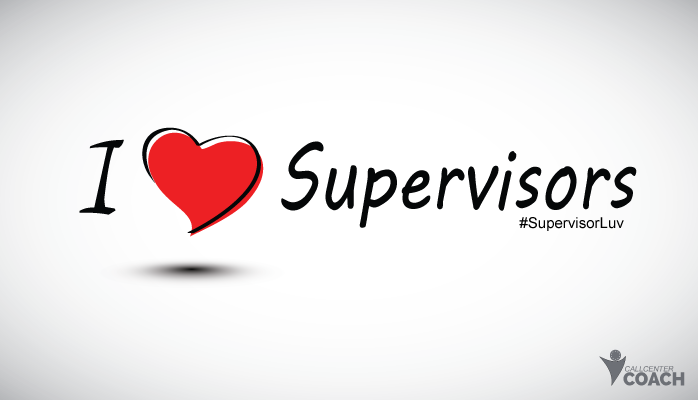 But when I start thinking about the use cases, as you refer to them, I start thinking about the impact on a frontline supervisor in their job, how are you guys impacting their role? Scott Sobera: Absolutely. So think about things like training, think about things like call escalation, all of those are different areas where when you really need to have that manager, for instance right there beside the individual, the second one to call for instance, you then have the ability to have them come in and virtually be a part of that experience. 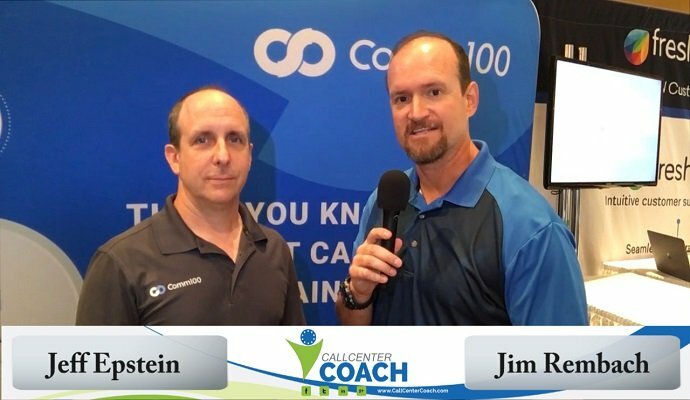 Jim Rembach: How do folks learn more? Scott Sobera: Sure. Easiest thing to do is just go to our website, which is www.helplightning.com. A lot of great information there. A lot of videos actually which is something that’s a used quite heavily from our marketing and also from our customers’ perspective to get a clear understanding. Because like you said, when you’re trying to describe this sometimes to someone in person it’s very difficult to comprehend but when you see the video it really allows a light bulb to go off. 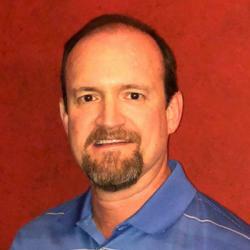 Jim Rembach: Scott, thanks for sharing your knowledge and wisdom and we wish you the very best. Scott Sobera: You Bet. Thank you.